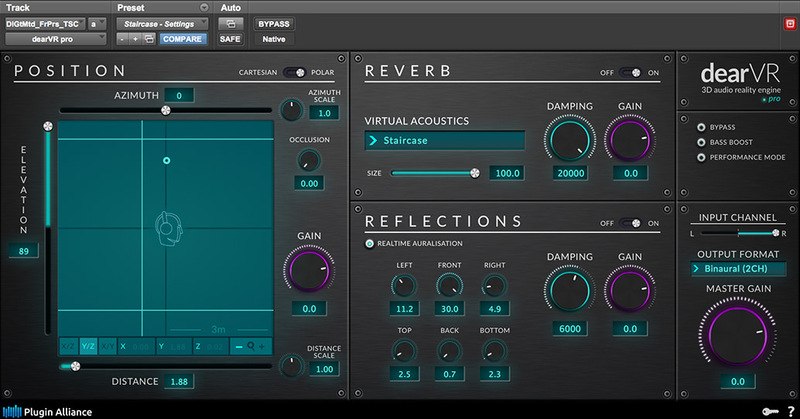 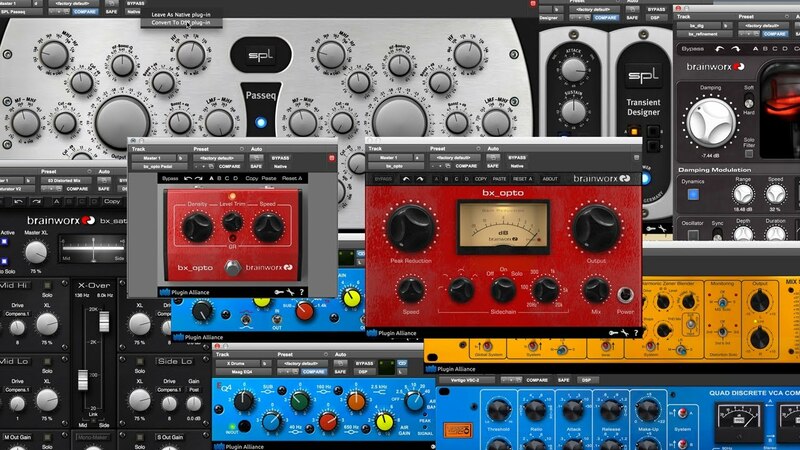 Unfiltered Audio’s passion shows through the plugins they design by reimagining some of the most useful and interesting sound design tools available. 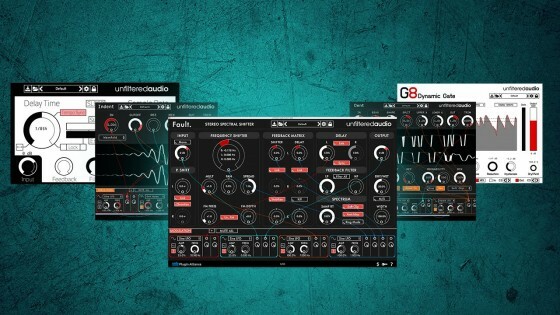 As a small team of electronic music producers and synth enthusiasts, Unfiltered Audio constantly seeks to not only improve upon the existing set of tools the plugin world has to offer, but to expand into new and strange territories that push the imaginative limits of computing power. 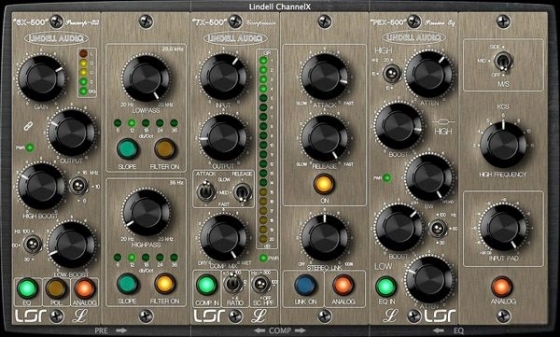 The 100% Lindell Bundle gives you the complete collection of Lindell’s plugins, from his stellar emulation of the classic Neve® 2254E™ limiter, to the Pultec inspired sweetness of the PEX-500 EQ, to the FET based “76” style compression of the 7X-500 limiter. 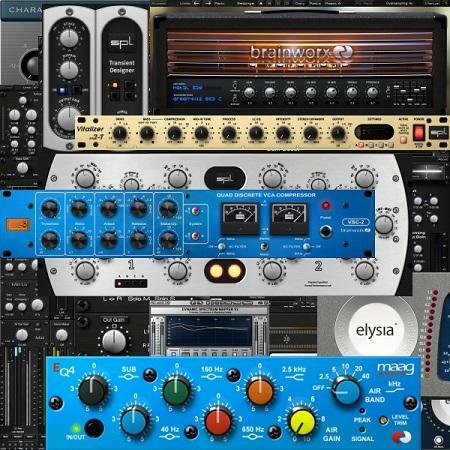 Never before has there been a plugin bundle that delivered so much authentic vintage tone for such a low price.